Vak – the power of speech, or rather, of effective communication – is a quality that the Bhagavad Gita holds up for praise in the ideal woman. History has many examples of women who were valued for their wisdom and the skill with words necessary to push those with power into introspection and action. At the more humdrum level, a child usually learns his first words from his mother. And at the crossroads in an individual’s life, it is more often than not the wise words of a grandmother which tip the scales in favour of one path or the other. Avvaiyar is a name familiar to Tamilians. The root of the name is Avvai, meaning wise old woman. 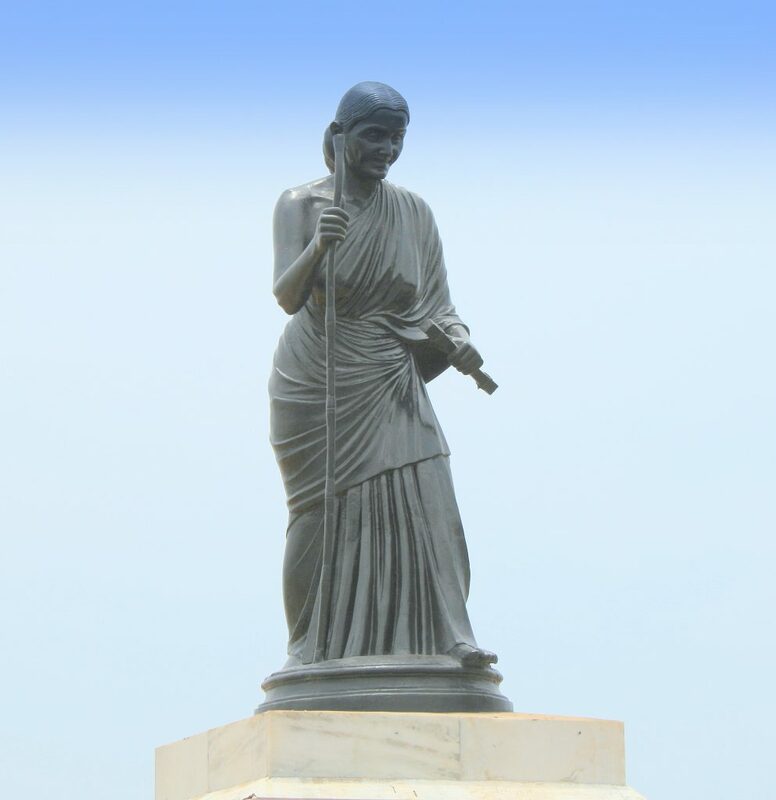 It is commonly held that Avvaiyar was a wise old poetess. Actually, the term refers to not one but various women. The Avvaiyars lived in different historical eras, but they were all valued for their wisdom and their ability to communicate this wisdom in a pithy way. They were respected in the courts of several kings, although they were unafraid to call out rulers for misrule or misconduct. They guided both matters of state and the life of the common man through their verses. Popular legend, which telescopes the various poetesses into a single entity, has it that Lord Murugan clothed the young and wise Avvai with the looks of an old woman so that she would not have to get married and be tied down by family responsibilities, and, instead, would use her wisdom for greater good. The poems of Avvaiyar deal with matters of both morality and spirituality. The values they propagate are still valid today, thousands of years after they were written. In fact, Avvaiyar’s crisp verses are among the first Tamil lessons that children are taught even in this, the 21st century. Research shows that girls usually start speaking at a younger age than do boys. They learn to harness the power of words faster. Although there is no conclusive research to either support or disprove it, the common perception is that women talk much more than men do. But at the heart of the multiplicity of their words, there is always wisdom and insight. The perceptive man, family, institution and society realises this, tunes in to what a woman is saying, weighs it and finds value in it. 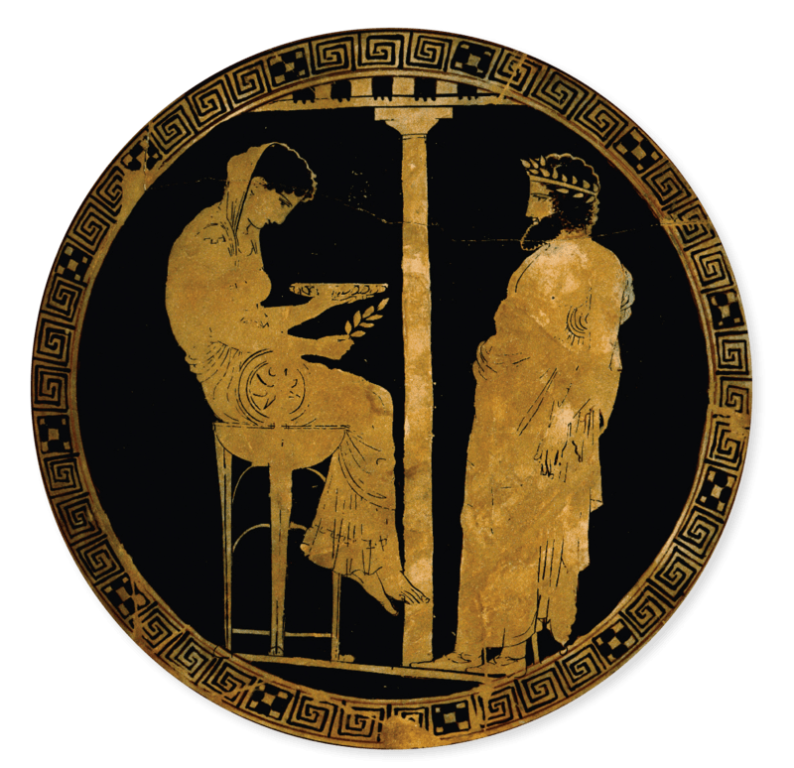 The ancient Greeks consulted the Oracle of Delphi, the high priestess of the Temple of Apollo, for all kinds of things. Many undertook long and dangerous journeys to reach Delphi and seek the advice of the Oracle. The advice was found so good that from the 7th century BC to the 4th century BC, the Oracle at Delphi was the most powerful woman of the region. The position of priestess was such a revered and respected one that it attracted a lot of benefits, including a salary and housing provided by the state, and exemption from taxation! 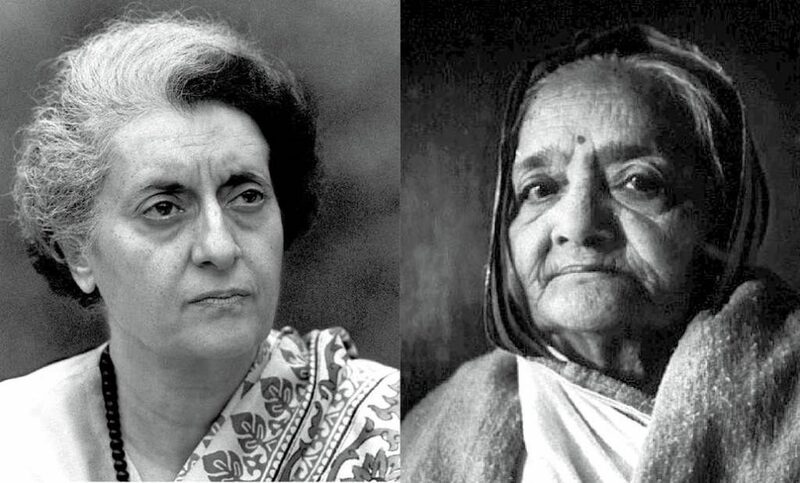 Indira Gandhi, India’s first and, to date, only woman prime minister, was a shy, reticent woman in her private life. But she was known for her charisma and communication skills in her public persona. Her speeches touched a chord with varied audiences and converted into votes for her Congress party. Through slogans like garibi hatao (eradicate poverty), she endeared herself to the masses. 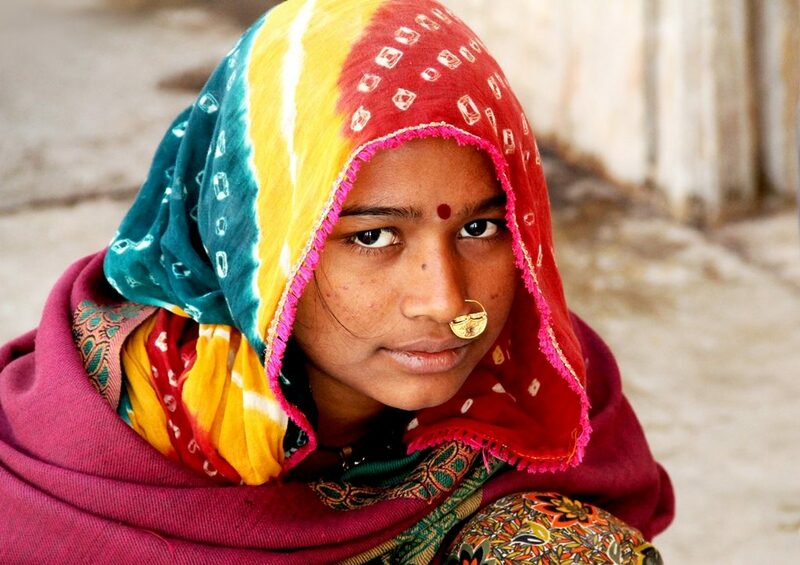 She spoke in simple, easily understandable Hindi when she communicated with the rural population. She empathised with the poor, and set the ball rolling for inclusive schemes. She was also at ease with foreign dignitaries and able to hold her own in the cut and thrust of political dealings, be it at the intra-party, national or international level. Vak or the word is powerful, not only when it is spoken but also when it is NOT spoken. What a woman says is as important as what she does NOT say. Very often, women will happily accept (as opposed to tolerate) differences and communicate intelligently for inclusivity. We will be able to harness the power of intelligent communication better if we have a balance of men and women in the workforce. So, let us consciously include more women in the productive workforce for nation building in every land.